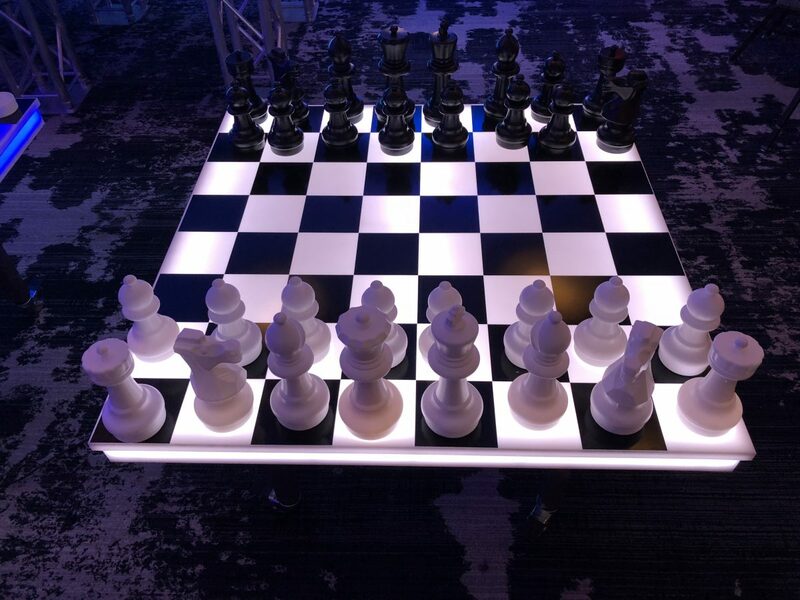 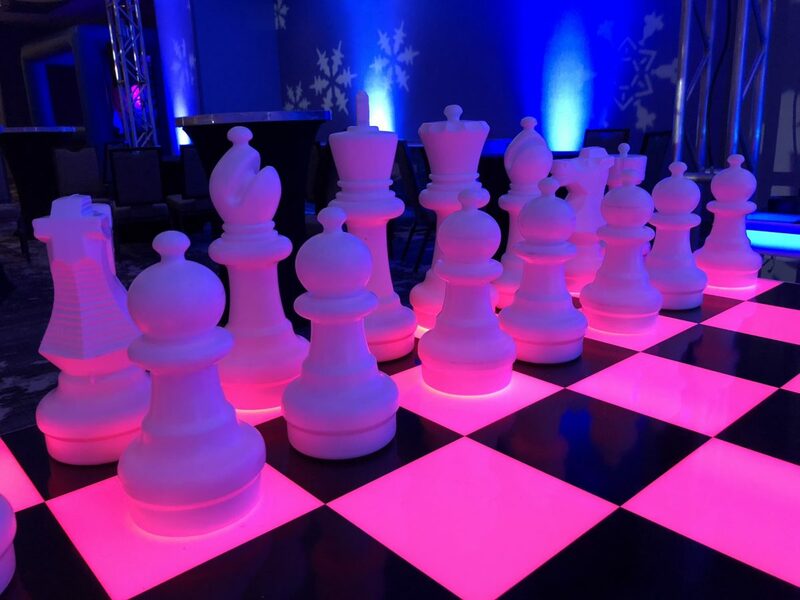 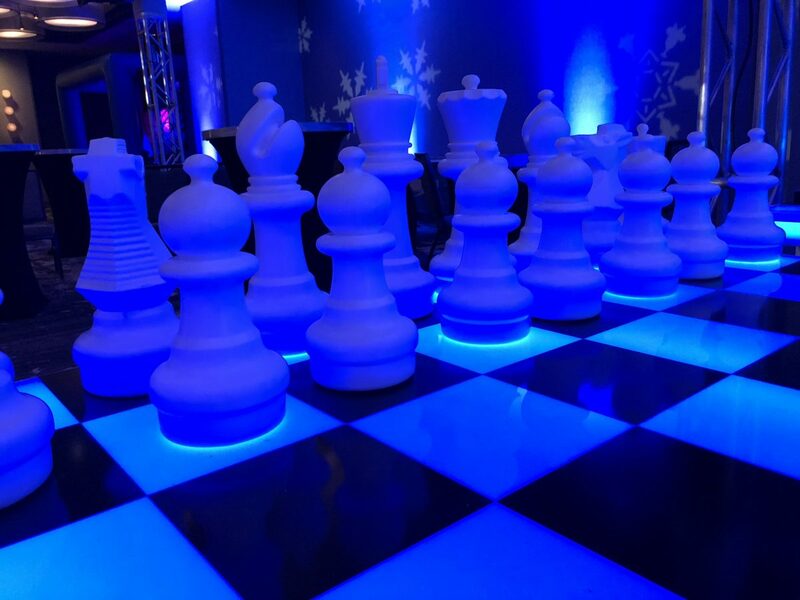 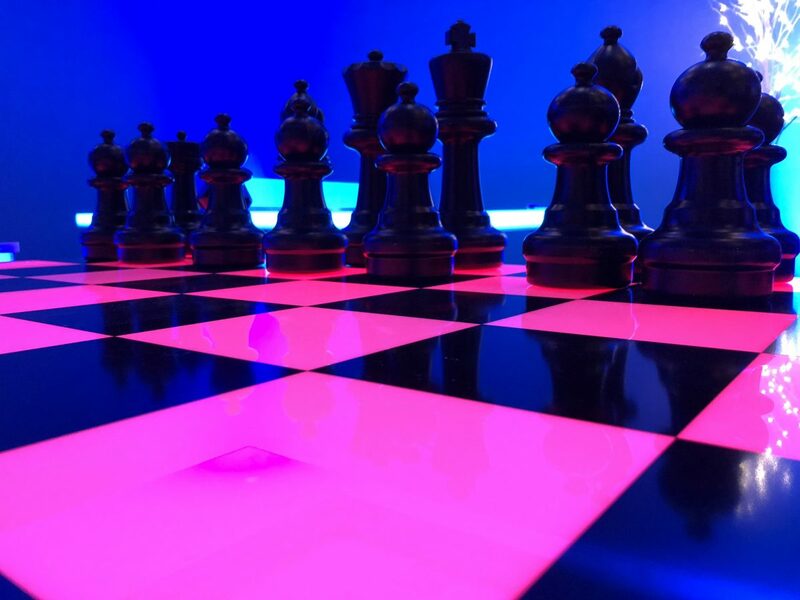 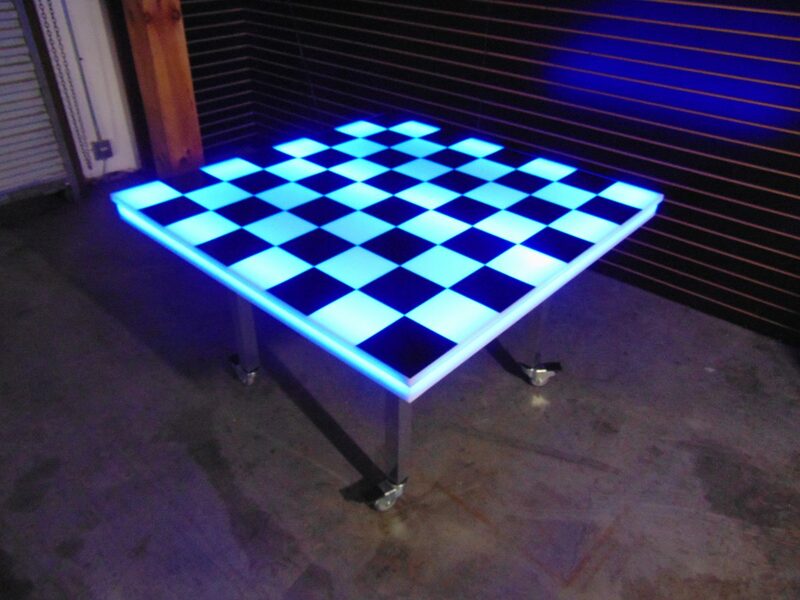 Take on your co-worker, friend, or boss in a intense game of our Giant LED Chess Game Rental. 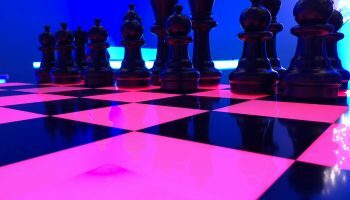 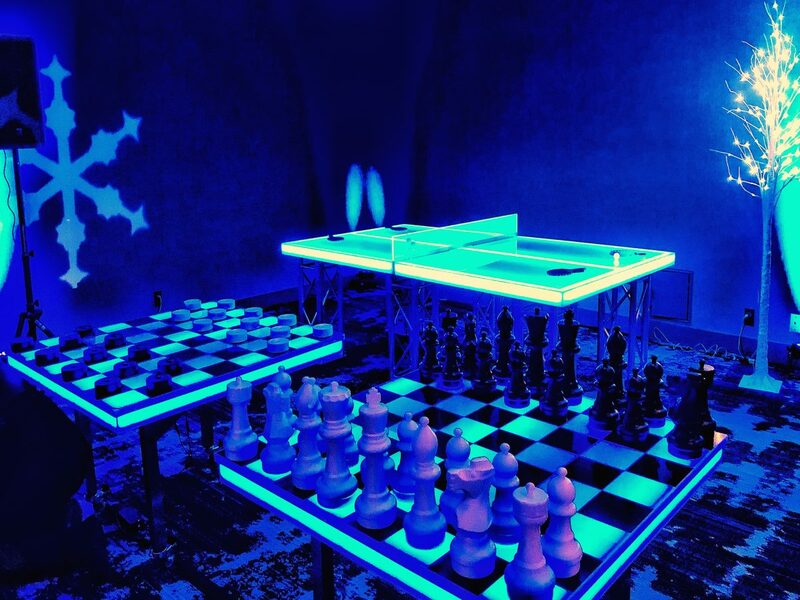 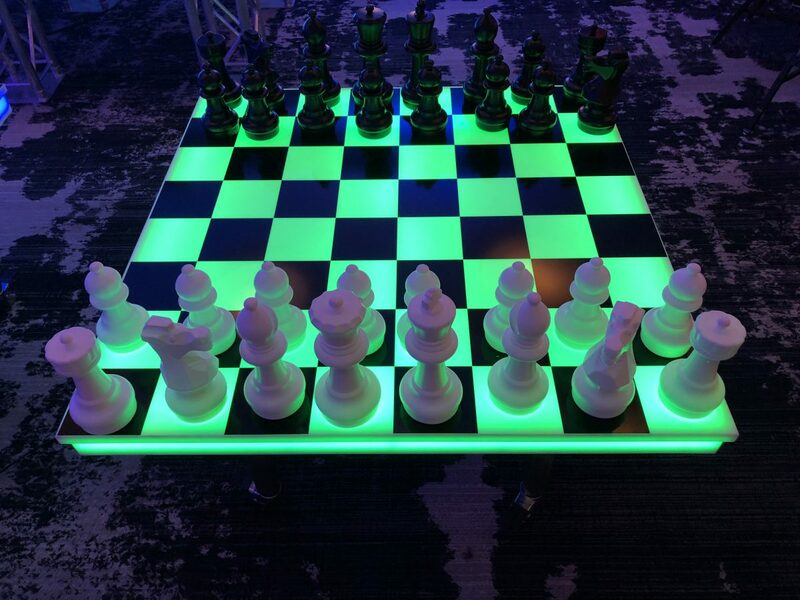 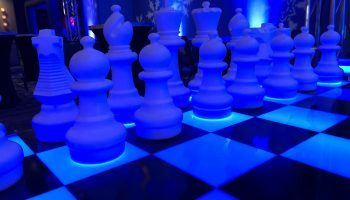 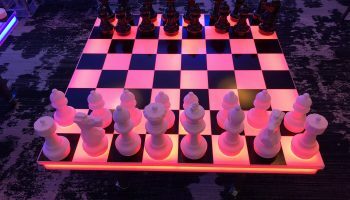 This amazing glow in the dark Giant LED Chess Game Rental measures 4 feet x 4 feet and comes with large 16 inch chess game pieces. 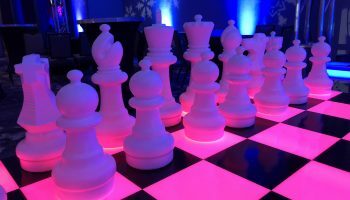 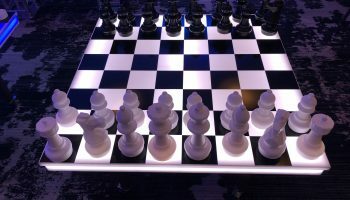 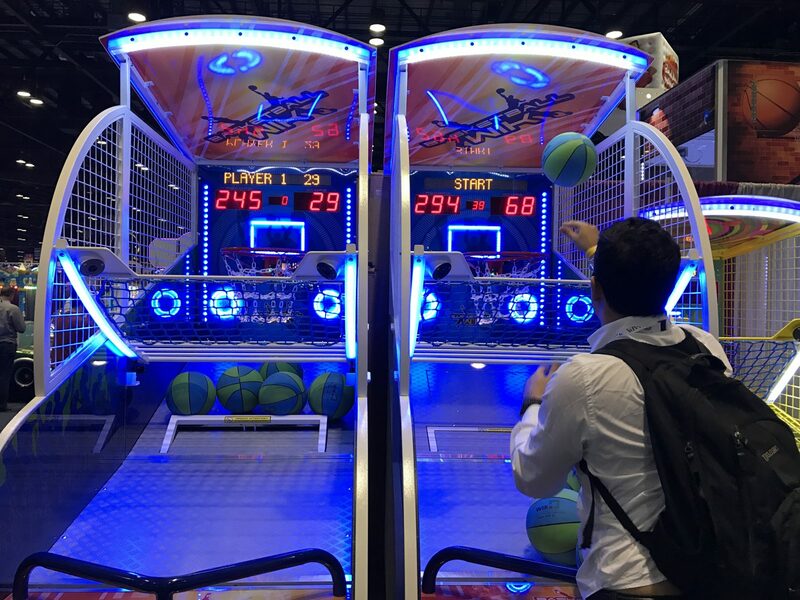 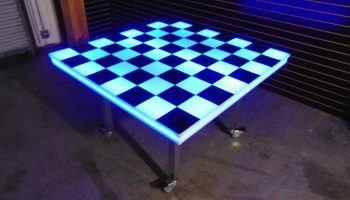 We can program the Giant LED Chess Game Rental to any color you prefer or we can have it half one color half another color. 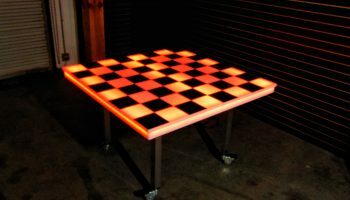 The chess board table is made with sturdy legs and can also be converted into a 4 foot x 8 foot LED ping pong table. 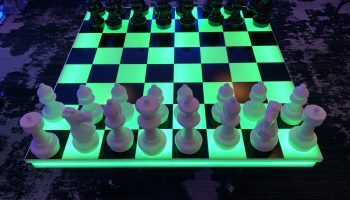 Tax your brain and show your boss how good of a strategist you really are! 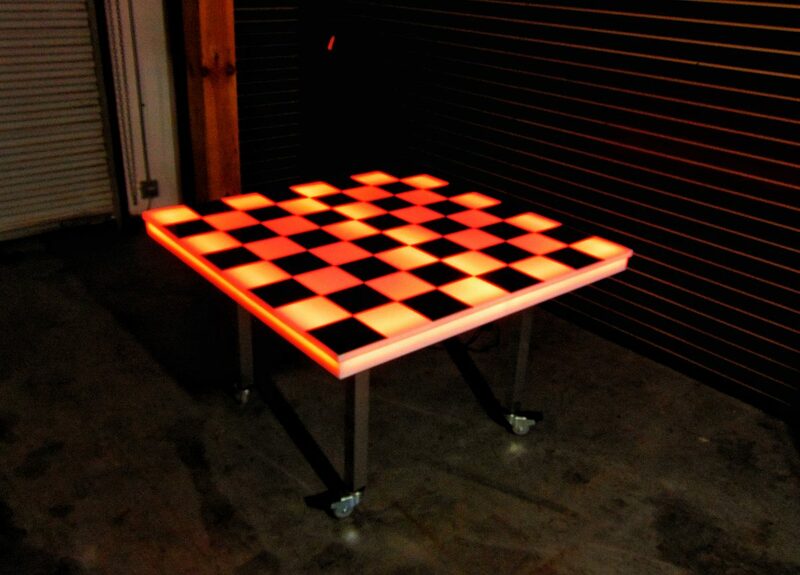 We have 2 of these Giant Chess Games available. 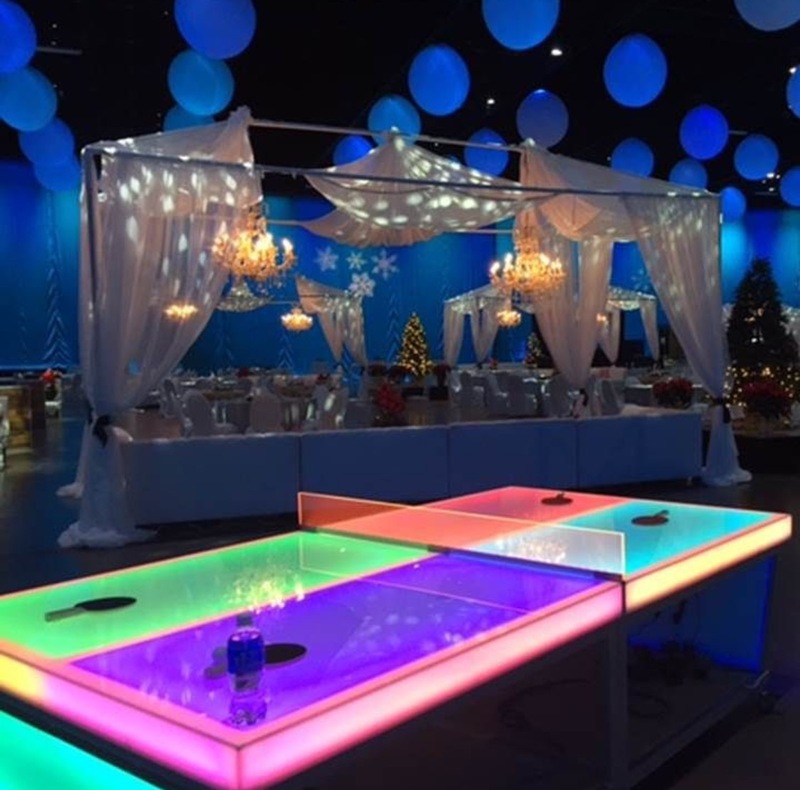 Let’s light up your party with our LED Lighted Ping Pong Table Rental! 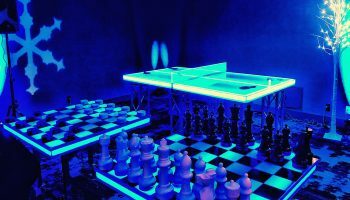 This awesome table is taking the game of ping pong, or table tennis, to a whole new level. 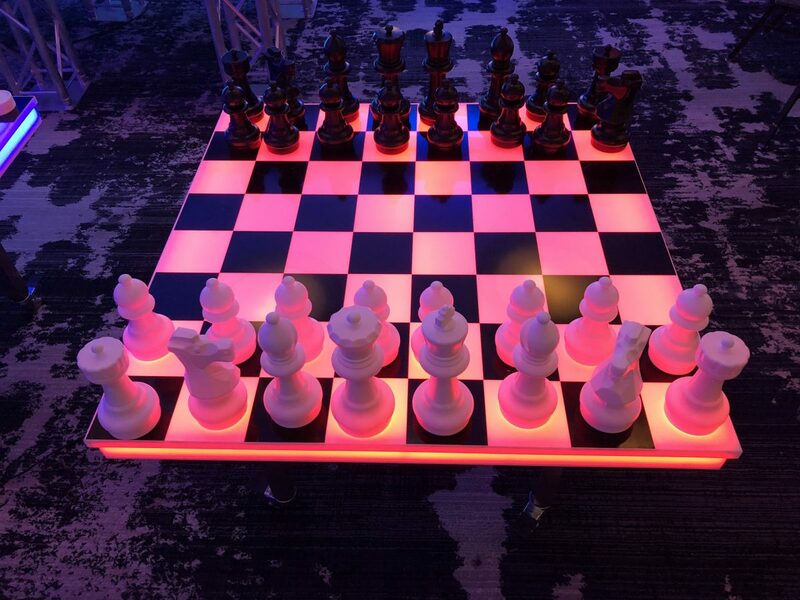 Our GIANT LED FOOSBALL TABLE RENTAL will have your guests lined up waiting to take a shot at this amazing GIANT LED FOOSBALL TABLE RENTAL. 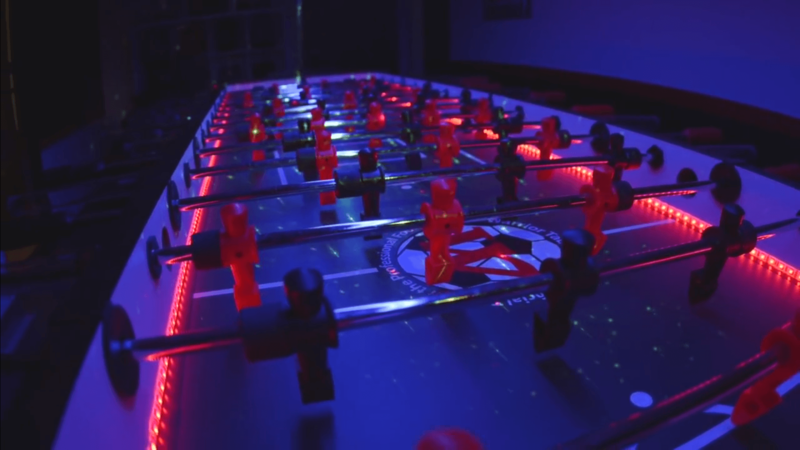 Our GIANT LED FOOSBALL TABLE RENTAL has endless possibilties on how to enjoy this all time classic game.